Hi folks. I’ve been using this product for a couple of years now and was first introduced to it by my mother who also uses it. I really enjoy cooking with it and thought that if you haven’t heard of this company, you probably should! The information and pictures from this article were received as part of their media kit. Besides their media pack, I have not received anything else from the company and I am merely a fan of their product. 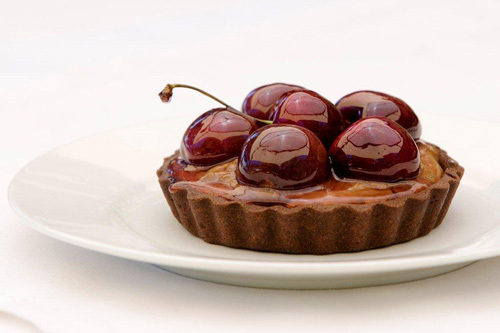 Based in Australia�s premier food and wine region, the Barossa Valley, Car�me is Australia�s leading producer of handcrafted, superior quality, ready to bake pastry. 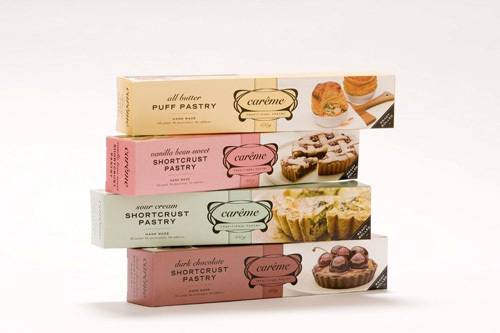 Established in 2005, Car�me has evolved to produce four premium pastry products for both food service and retail consumers including: all butter puff, sour cream, chocolate and vanilla bean shortcrust. 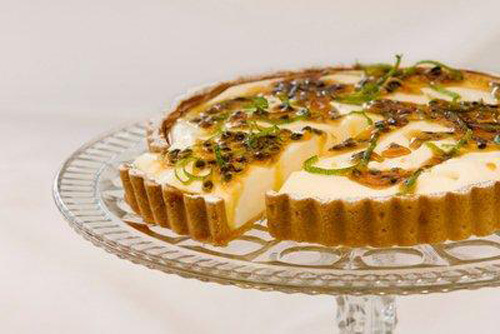 Owned and operated by husband and wife team, Claire and William Wood, Car�me stands alone as a producer of artisan pastry that is lauded by Australia�s top chefs and food critics. 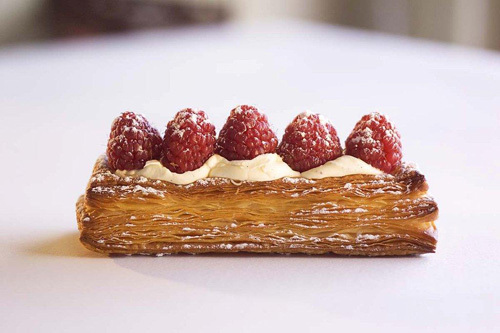 Named after French master pastry technician, Antonin Car�me, the most celebrated chef of the early 19th Century, Car�me is committed to creating perfect pastry products that bring the art and joy of cooking with pastry into Australia�s kitchens. From personal experienced Claire and William found the quality of commercially available ready to bake pastry disappointing. 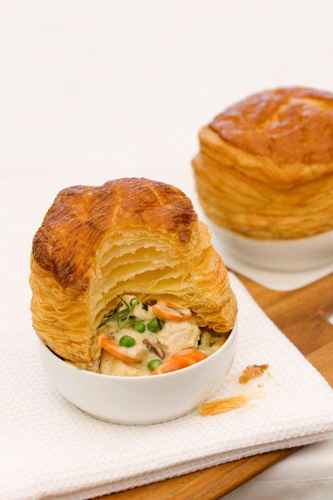 They created Car�me to share the joy of cooking pastry through handcrafting quality products that are simple to use with perfect results every time. The Car�me philosophy is to offer chefs and consumers a range of pastry that is as good as having their own personal pastry chef. Car�me�s products are made using traditional methods from the finest quality natural ingredients, free from additives, preservative and colourings. All products are genuinely hand made in order to maintain the highest quality. 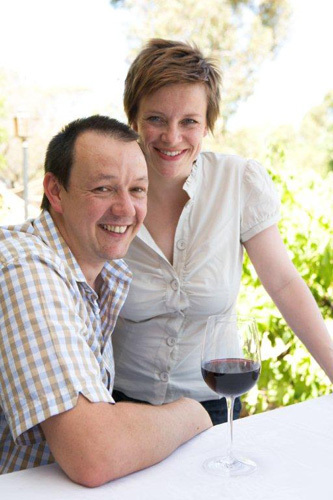 Together William and Claire Wood make a great team with a passion for quality regional food and flavours. William Wood William is the creative talent behind Car�me and is dedicated to the art of creating perfect pastry, inspired by both the science of baking as well as its tasty rewards. His love of pastry began when he was an apprentice at renowned French inspired restaurants, Paul Bocuse and Mietta�s, where pastry delights were menu essentials and highly regarded. In a world where pastry was increasingly seen as challenging to work with, he had discovered his passion, making the best quality pastry and ensuring his results were shared across the food industry. He continued to work as a chef and travelled extensively in Europe and returned to work as co-head chef for Philip Johnson at Ecco in Brisbane. He also had the privilege of working with Cheong Liew at the Grange in Adelaide. The Barossa beckoned and William seized the opportunity to work for industry doyen Maggie Beer in the area of product development and production, while studying part time in food technology. Since mastering the art of making pastry William had been disappointed with the standard of product available for those without the luxury of an in house pastry chef. In 2005 Car�me was launched and has become the pastry chefs love to use, reflecting William�s understanding of food service needs. 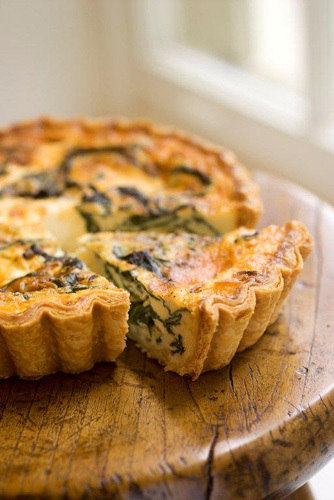 Aside from production of quality ready to bake pastry, William also creates a range of gourmet delights exclusively for the Barossa Farmers Market every Saturday, with the range constantly evolving to reflect seasonal produce and his creative genius. Claire is responsible for the marketing and business side of Car�me. She is also the face of the business at the weekly Barossa Farmers market where you can find her serving William�s culinary creations. Her extensive experience over 10 years managing hospitality businesses and restaurants in the UK and Australia fostered a love of food and wine which led her to a degree in marketing from Adelaide University. This brought her to the Barossa where she was employed by the high profile boutique winery Two Hands in marketing management roles. Her impressive career in the food and wine industry together with a passion for fresh seasonal food and the joy of cooking for family and friends are driving forces behind Claire�s successful management of Car�me ensuring it appeals to both food service and retail consumers. She loves living in the Barossa and finds it an inspiring place to live and have a food business. A dedicated mother to Florence, Claire balances motherhood with Car�me�s business commitments. 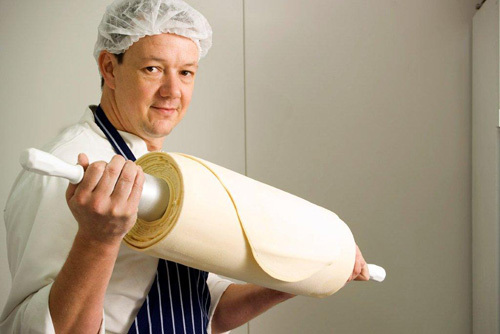 The Barossa Farmers Market gives consumers the opportunity to discover the versatility of Car�me pastry with William creating an ever changing diverse range of ready to eat savoury and sweet gourmet delights for the renowned weekly market. 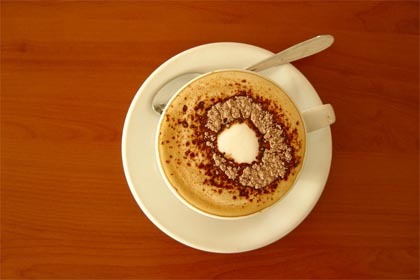 The full range of Car�me�s ready to bake pastry is all available at the market. A passionate Barossa business, Car�me is proud to support the region�s food, wine and arts event program including Barossa Slow, Shakespeare in the Vines, Barossa Gourmet and Barossa Vintage Festival. Excellent write-up, George, of a very deserving SA company!! I love that their products are now becoming more readily available. I live in a very small town in the hills, but even our tiny local supermarket is stocking (limited) supplies of their delicious pastry. I’ve been eyeing off these products for quite a while. With parents who live in the Barossa and a friend who stocks these in her shop I have plenty of opportunity. The only reason I haven’t yet used them is because whenever I think to, I’ve been trying to eat fewer calories and these look like they might kill me! This write up has made it even more appealing to try them – very informative. Humm looks good, I actually brought some a few weeks ago because the packaging looked so enticing, I have to now bake something and actually use it! The chocolate pastry is heaven rolled up in a box! Next post: Crack Pie – What would you sell for just one more bite?